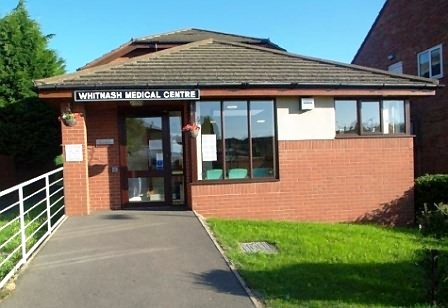 The building was purpose built as a GP surgery and is designed for easy access for people with walking difficulties, wheelchairs and pushchairs. In 2012 we invested in a refurbishment with new comfortable waiting room seating, outside handrail and installed new push button automatic doors for easier access. There is ample free parking outside and around the surgery and a designated disabled parking bay outside the front door. There is a regular bus service that operates from Warwick to Leamington to Whitnash with a bus stop opposite the surgery. Please let us know if you have any problems or you feel there is room for improvement. As of 1st April practices are required to allocate a named accountable GP to all patients including children. At our practice we do this by way of surname. The requirement does not imply personal availability for GPs throughout the working week or that this will be the only GP who will provide care for you. You are still free to see any GP in the practice as you currently do, and in particular when a different GP may have a sooner or more convenient appointment for your needs. You may also be required to see or speak to alternative GPs particularly in urgent situations or if a home visit is required.